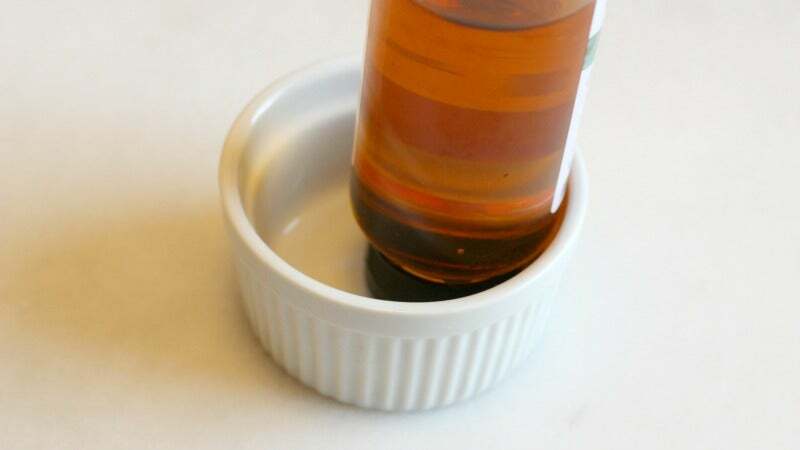 Honey, syrups, and bottles of oil tend to get drippy and sticky over time and, if you store them upside down (as I do my honey), they can spill all over your pantry, turning your shelves into a tacky mess. Luckily, The Kitchn has a very elegant solution to this: Just store the bottles and jars in a ramekin. I do this with my honey, but if you have a lot of liquids that are prone to leakage, a small tray or rimmed baking sheet can hold a collection of drippy bottles, keeping drips contained and any potential spills from coating your entire life in a cloying mess. Or simply store the jar the right way up, and let gravity do the work for you.